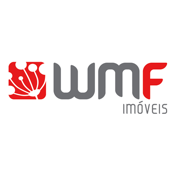 The WMF IMOVEIS LTDA seeks to offer the very best in performance, reliability and competence to conduct their business. Thus customers who conquers, conquers real friends! It is family background and experience in real estate and legal. Is always attentive to market changes and seeks to offer the best opportunities in a clear and sincere.